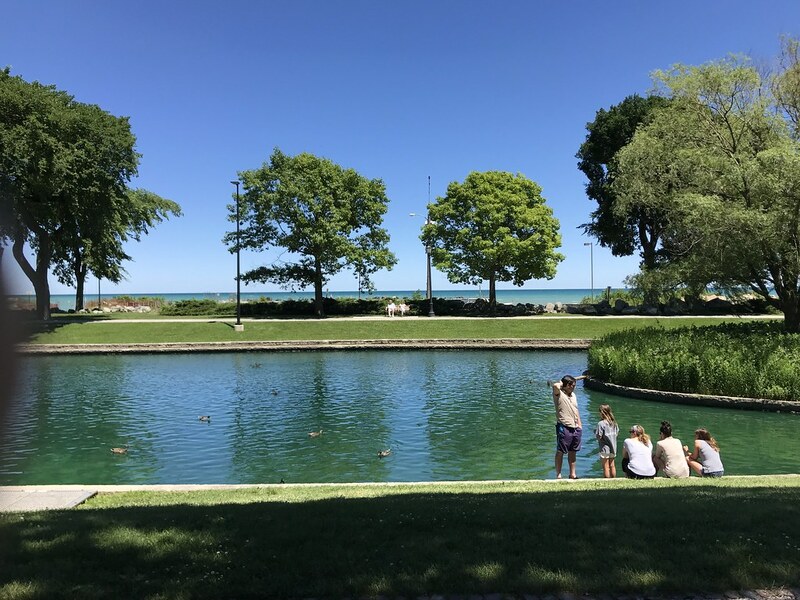 "Look at the lake!" 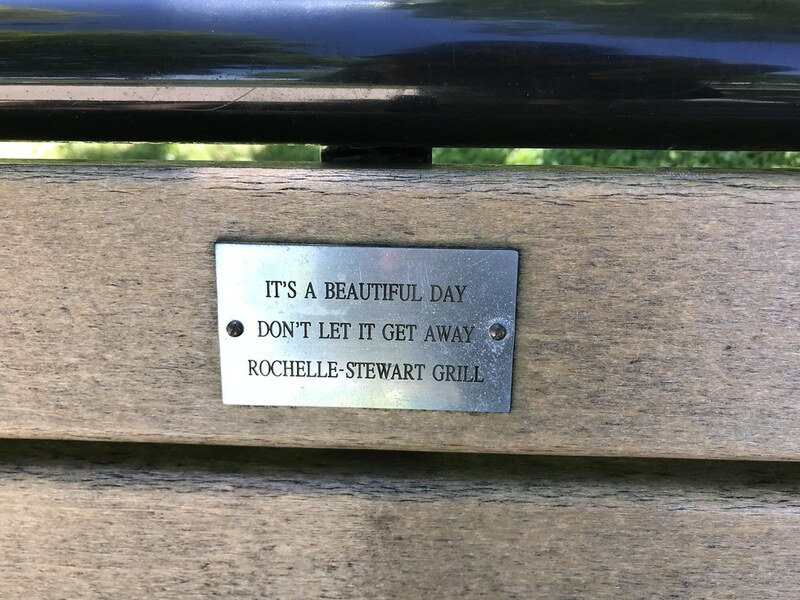 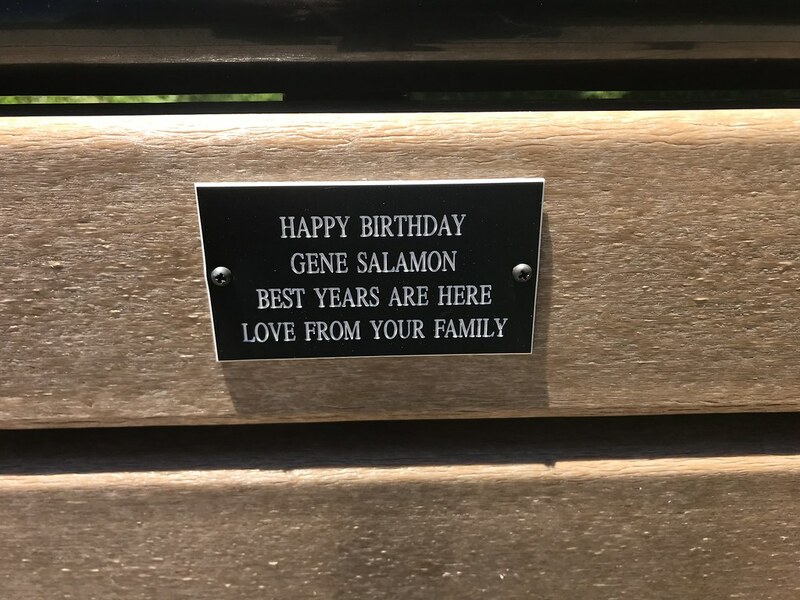 Bench markers that remind you to be alive. 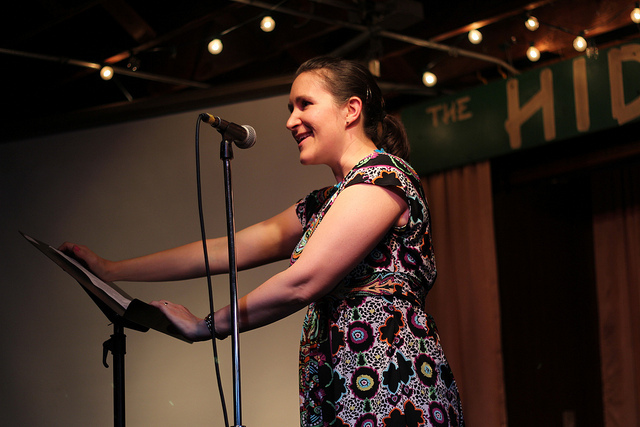 First, I have a lot of new clips lately, if you're interested. 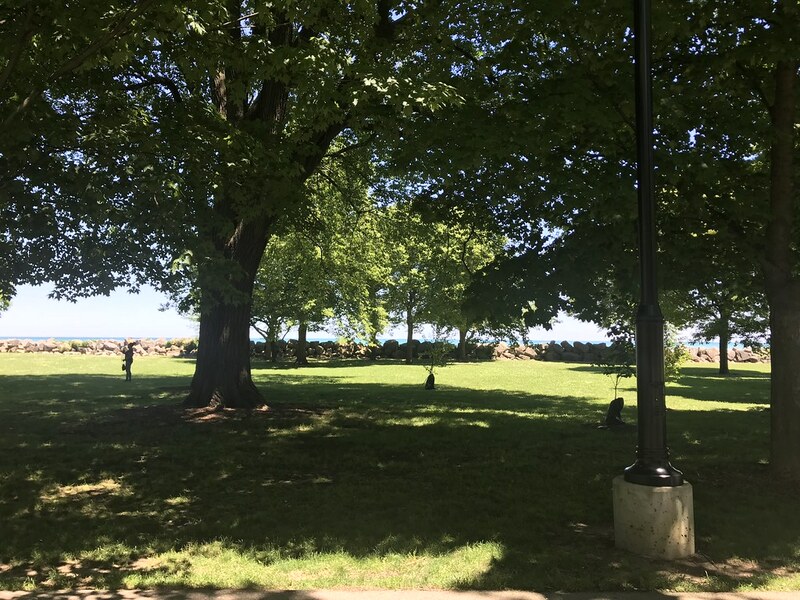 I was lucky enough to grow up across the street from the beach. 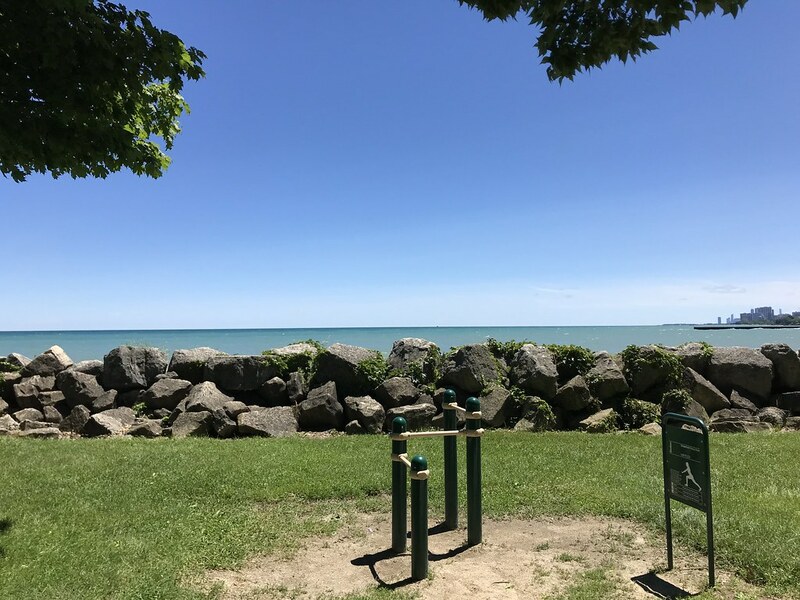 I realized not long ago that should I ever die, I think I'd like my ashes to be sprinkled around Lee St. beach, because it's a beautiful place to be alive and I'm sure not the worst place to not be alive, either. 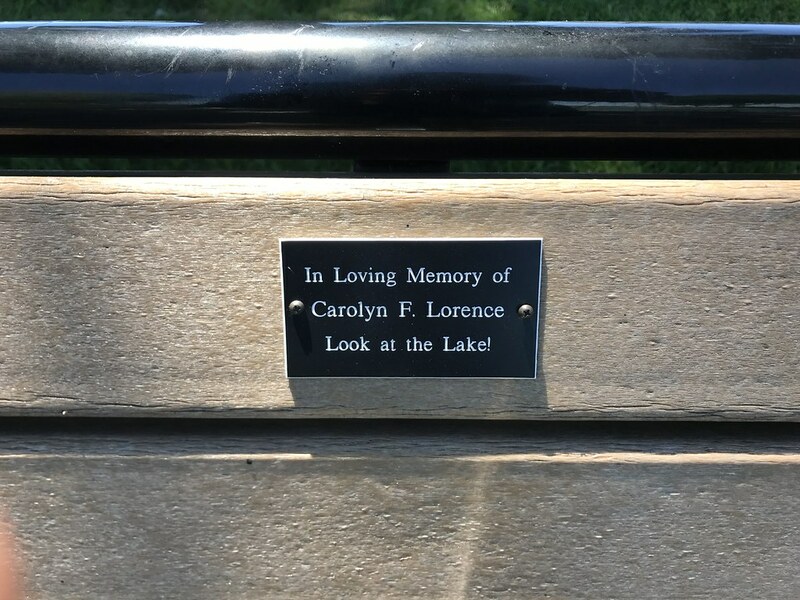 I am not the only person apparently who thinks of eternity when looking at the lake. 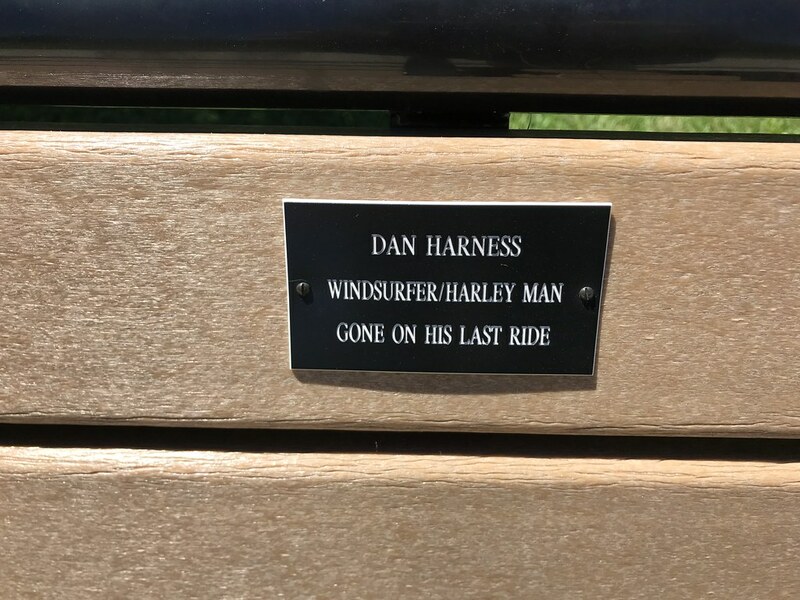 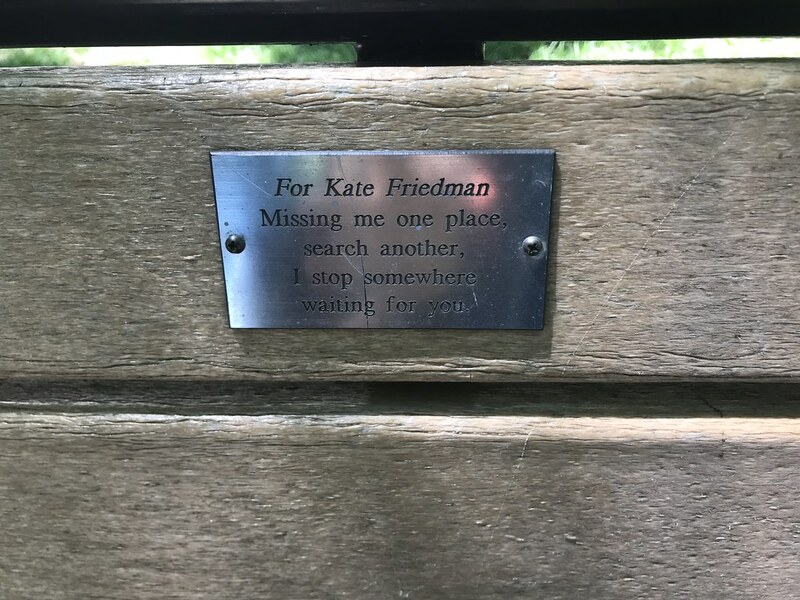 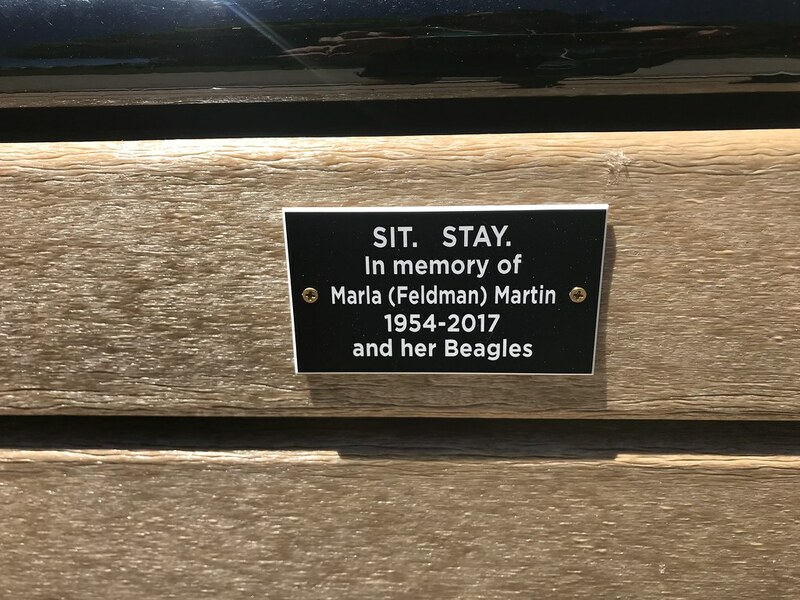 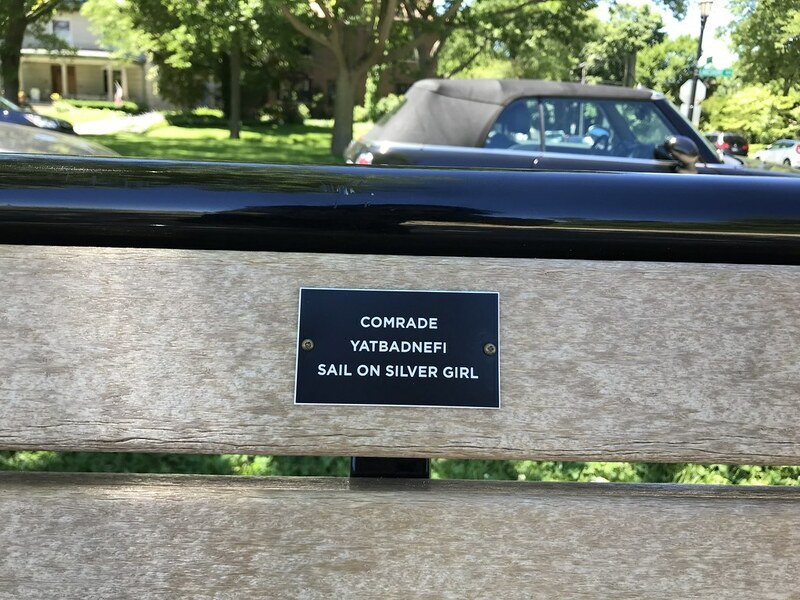 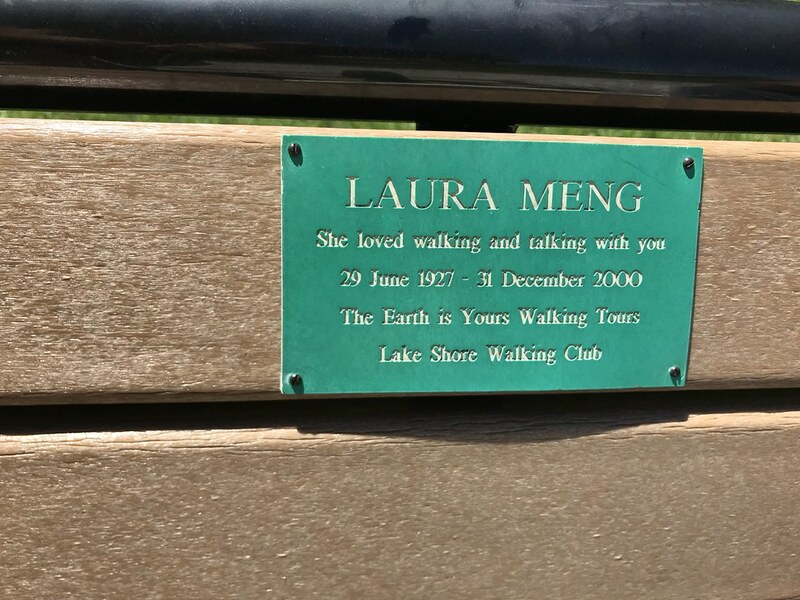 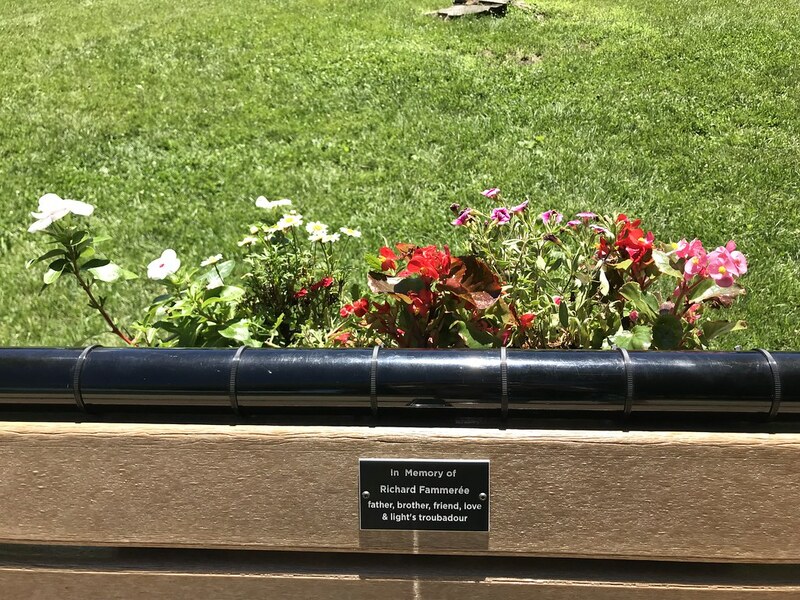 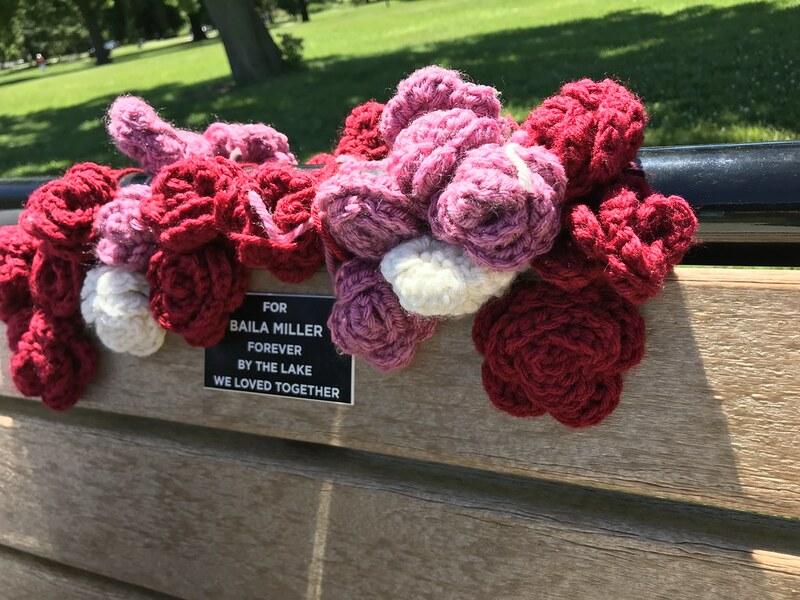 The city of Evanston has put up a set of benches along the lakefront path and people have been able to dedicate them to loved ones. 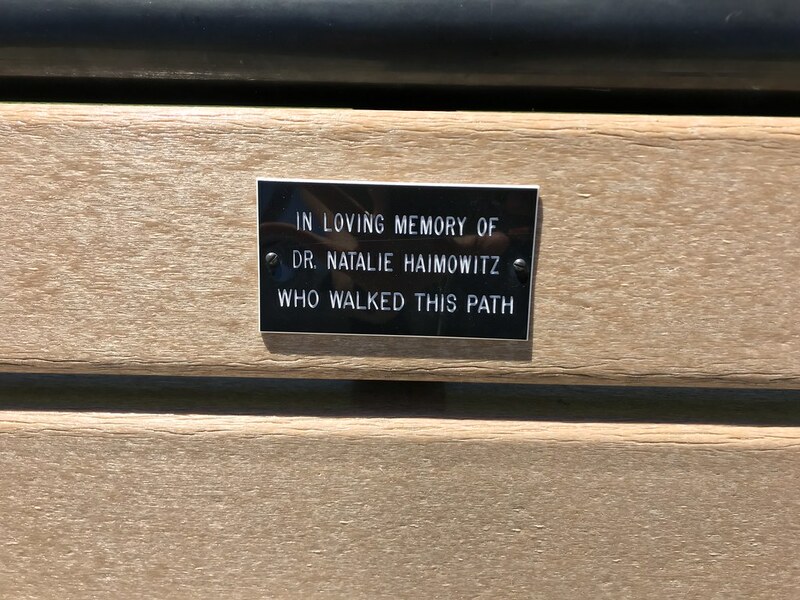 I don't know if people were encouraged to be creative or they were just the types who ended up purchasing the dedications, but there is a type of whimsy, poetry, and depth on many of these tiny plaques, as well as a certain geographic grounding, that has always stuck in my mind. 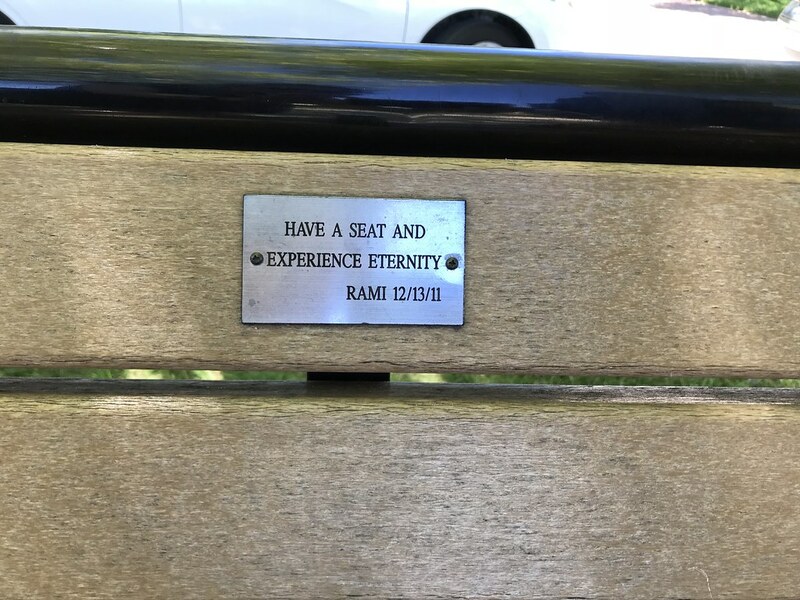 It'd be like if more cemetery headstones mentioned what the cemetery looks like. 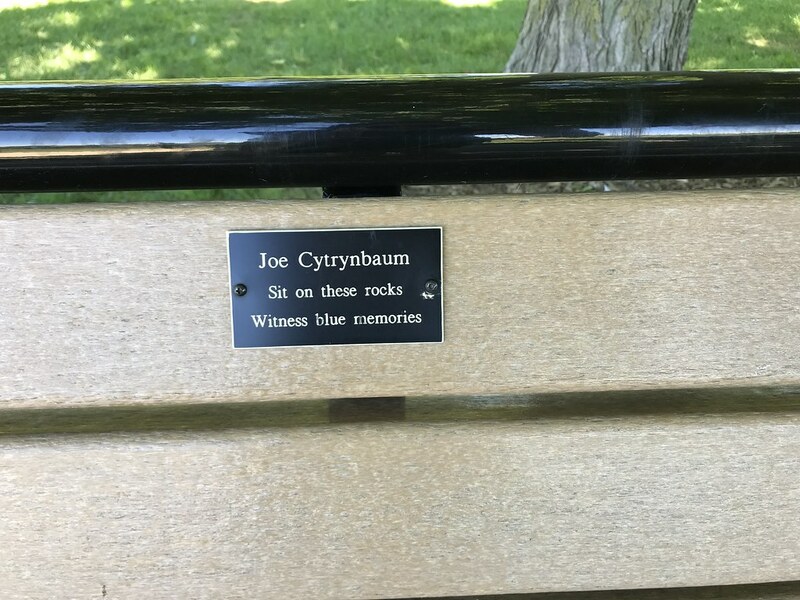 So Friday I decided to get off my computer, take a walk, and examine all the park benches and shoot my favorites. 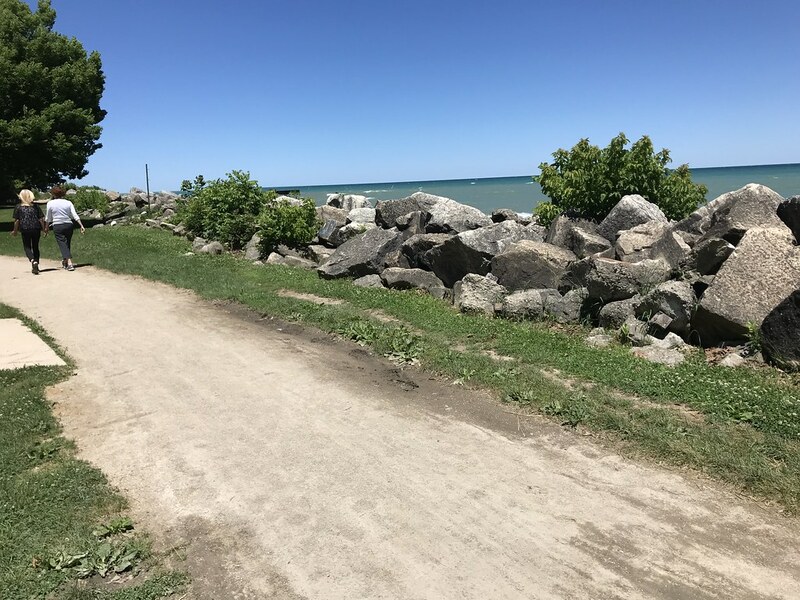 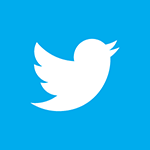 My favorites invoke the specific place--several mention the perspective from that particular beach, which I included. 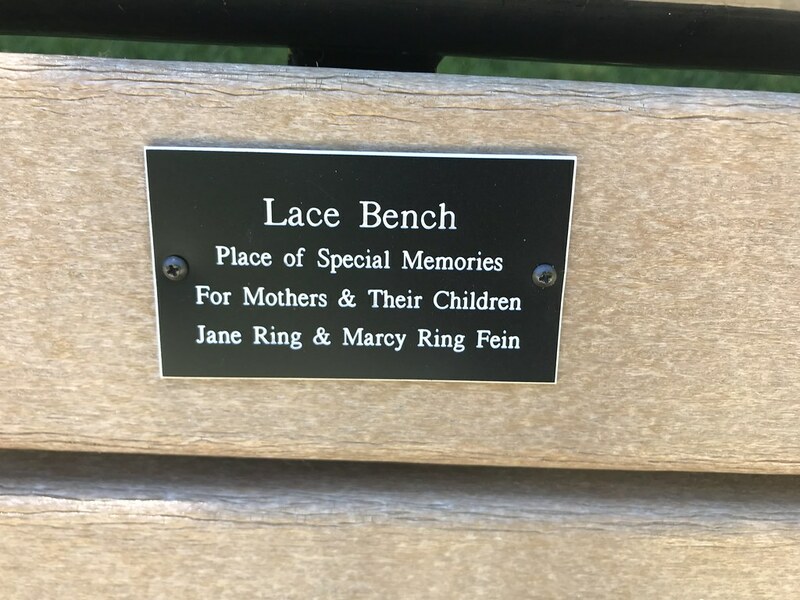 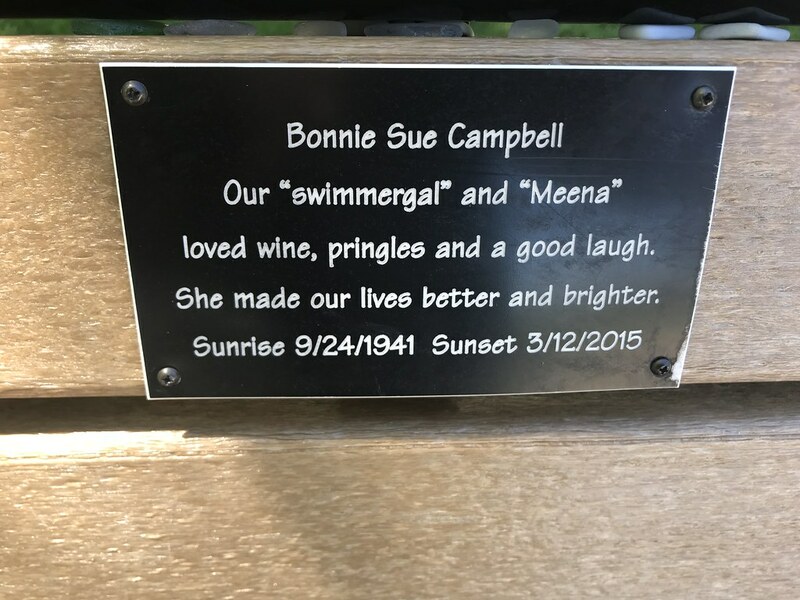 The people who were sitting on the benches didn't seem very fazed when I leaned in close to them to see the plaques behind them, not even the lady sitting across the playground with an unlit joint that had the dimensions of a small carrot. 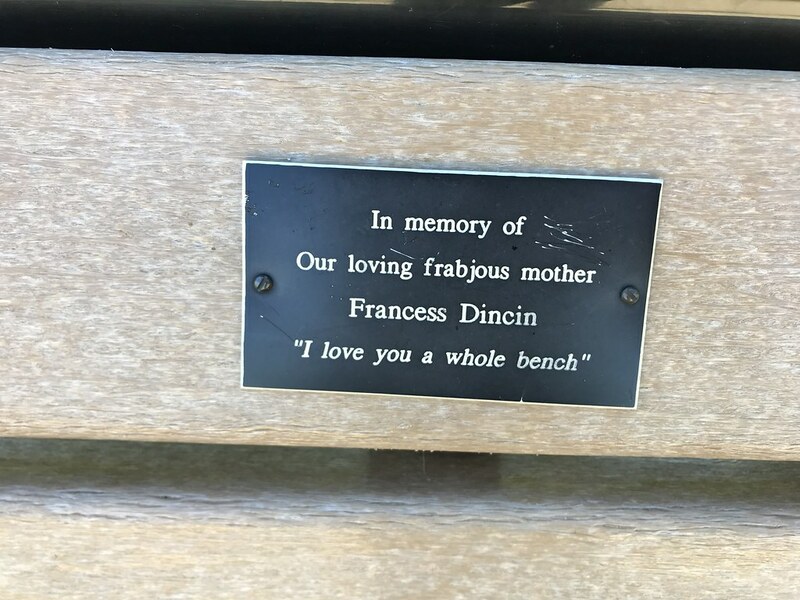 We're all just passing through, sitting on the bench while we're able.